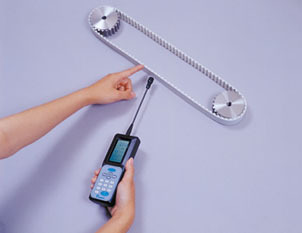 Controlling the initial tension of a belt is very important for it to demonstrate full performance. BDTM101 Contact us for details. Contact us for details.